Are Mutual Funds Safe to Invest In? 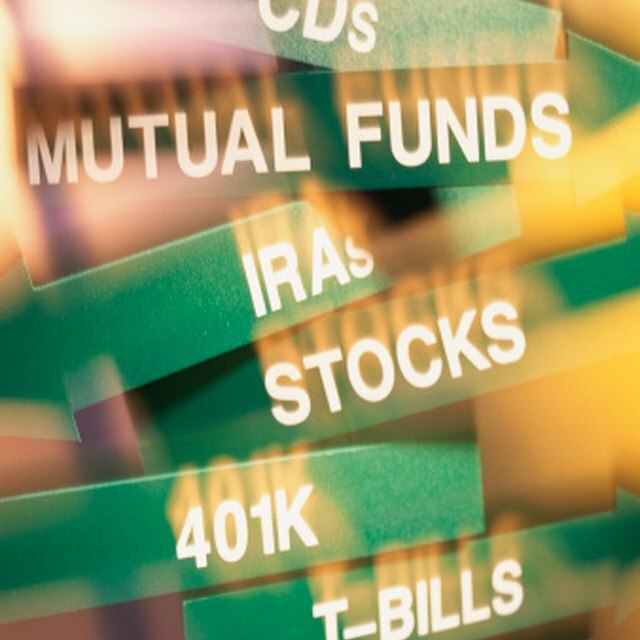 Many variables influence the safety of any financial investment, including mutual funds. But realizing that with great returns comes great risk is the first step in whether a mutual fund is a safe enough investment. Of all the investment vehicles (certificates of deposit, stocks, bonds, mutual funds), CD’s are the only ones insured by the Federal Deposit Insurance Corporation. This makes them the safest financial investment; not mutual funds. The financial goal of the investor will dictate whether mutual funds are a “safe” investment. If the investor is seeking a guaranteed rate of return then mutual funds will not be a safe investment. The ratio between stocks and bonds that comprises the mutual fund will also play a role in the safety of mutual funds as an investment option. Funds with an equal amount of both will fare better in all economic climates than those weighted more heavily one way or the other. What Percentage Is Considered High Yield on Investments? If mutual funds are heavily weighted with stocks and the economic climate favors bonds, then the fund will not be “safe” for the investor, since the market is working against him. The same principle holds true if bonds make up the majority of the portfolio during an economic climate that favors stocks. Mutual funds are only as good as the stocks and bonds that they consist of; therefore, for a mutual fund to be “safe” it needs to consist of quality companies that have a greater potential of not going under themselves during tough economic climates.